Self-braking descender. Designed for use on vertical drops. 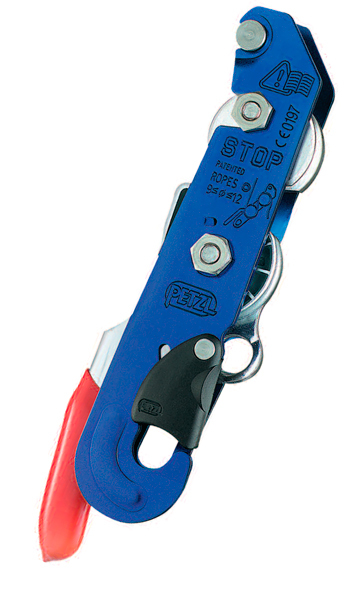 The stop can be used on single ropes from 10—11 mm. It brakes automatically as soon as the handle is released, controlling the speed of descent, it is done by varying the grip on the free end of the rope. Braking is overridden as soon as the handle is pressed. 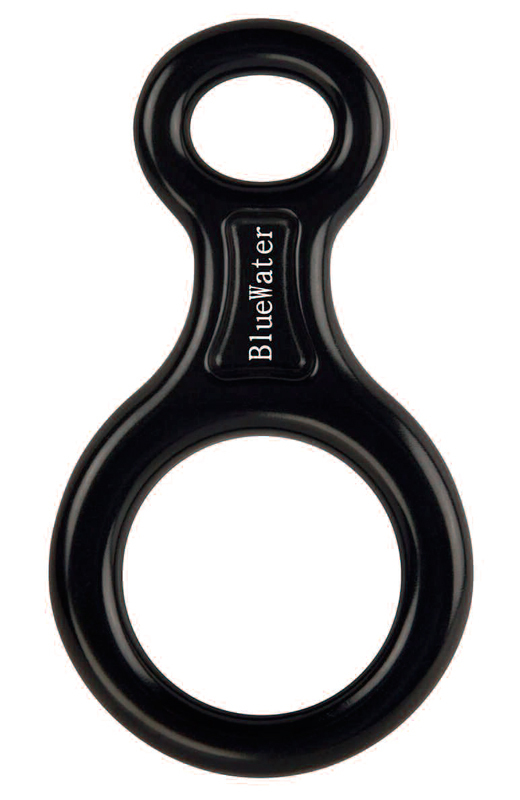 The clip allows it to be on and off the rope without detaching it from the harness! 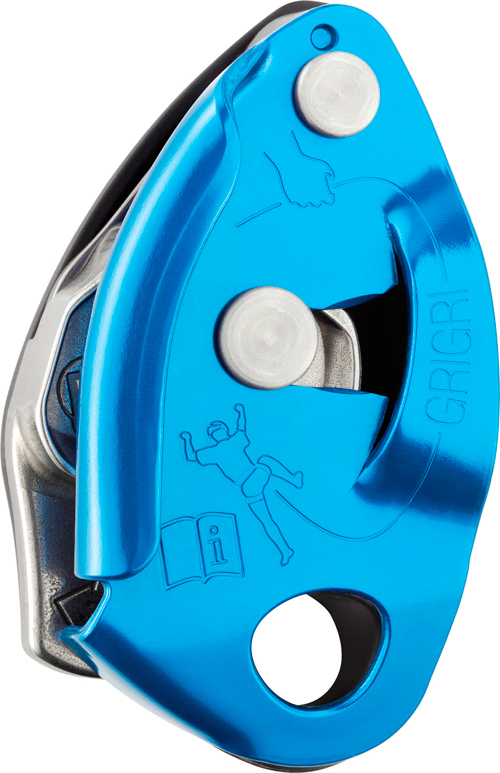 Self-braking descender/belay device. The ID is primarily a particularly efficient and user friendly descender. It offers unmatched security in descent and has an anti-panic function: it locks if gripped too hard. 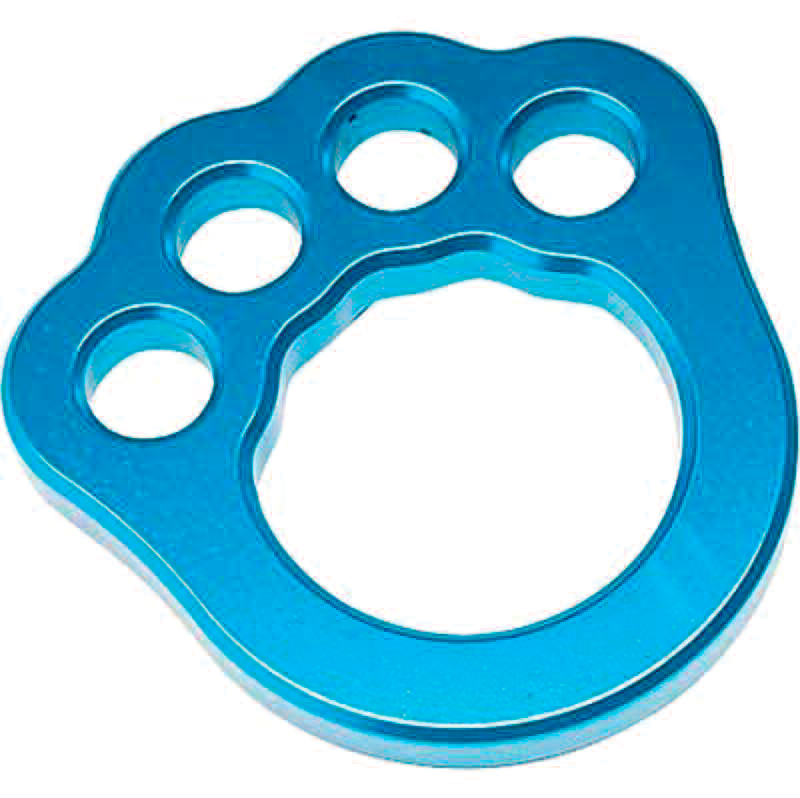 Constructed from anodized aluminum and stainless steel. Handle is made from nylon reinforced with glass fibers. 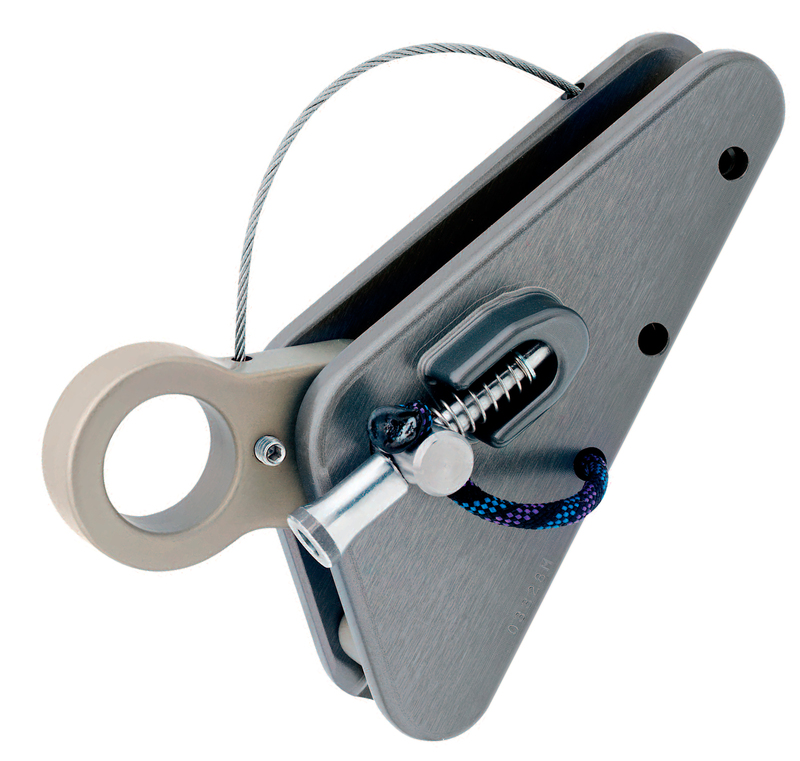 Pulley and Rope Clamp/Grab Very compact, lightweight and exceptionally easy to place on the rope. It replaces the traditionally pulley and carabiner. Rope clamp/grab used for lifting either materials or personell. Self braking belay device/descender. Used as a belay device the rope is locked when a fall occurs by the action of the cam which grabs the rope The handle is used to unlock the rope with the hand. The Gri-Gri® works well for moving and work positioning on an inclined surface. Traditional descent device with removeable bars. Forged for high-strength and durability. Used for hauling or ascension. 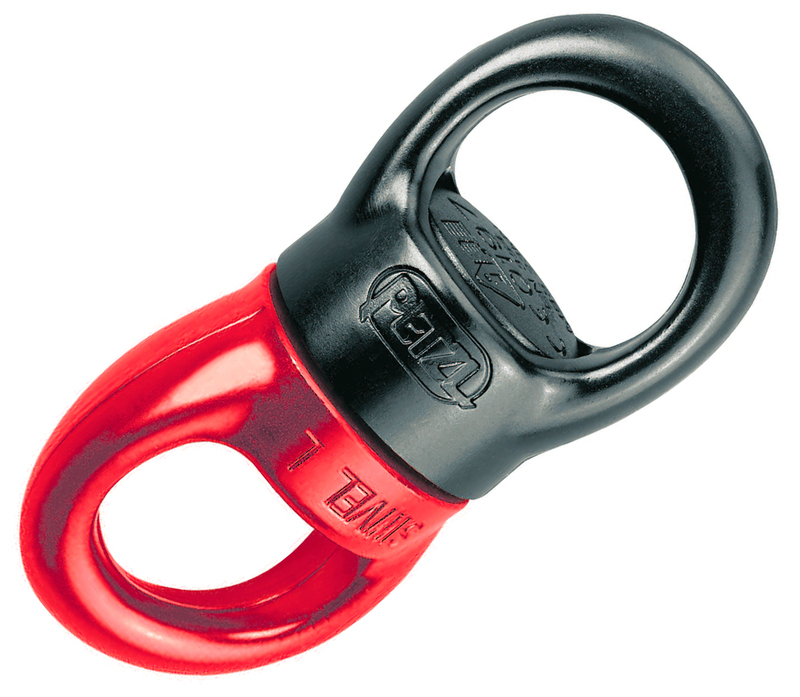 It’s chrome steel auto-locking cam gives optimum grip on rope and slides upward easily. 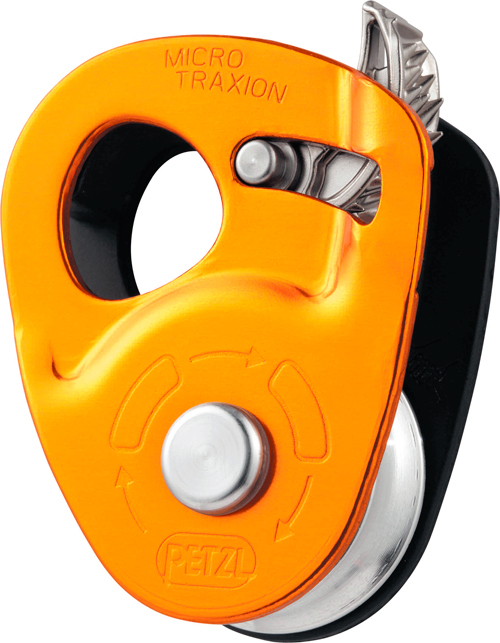 Petzl Macroscender® (B-51) Available for 12-19mm ropes. 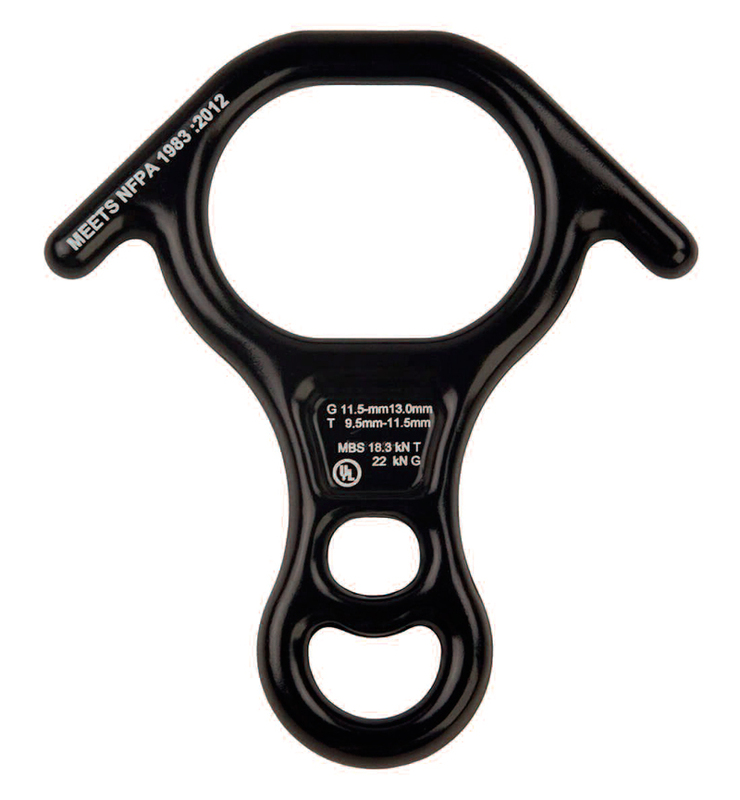 Designed for rappelling and lowering heavier loads in rescue situations. Allows for better heat dissipation and increased strength. 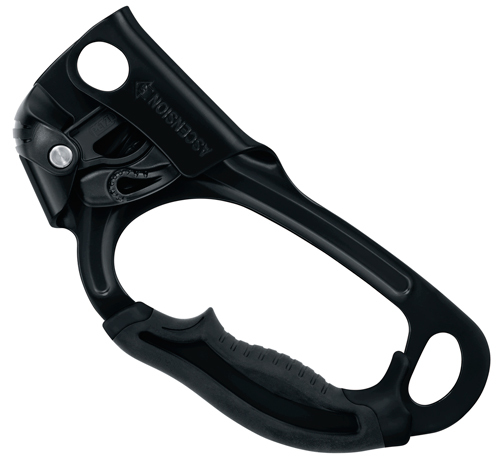 A streamlined anchor plate that ergonomically prevents locked carabiners from jamming together and locking up.